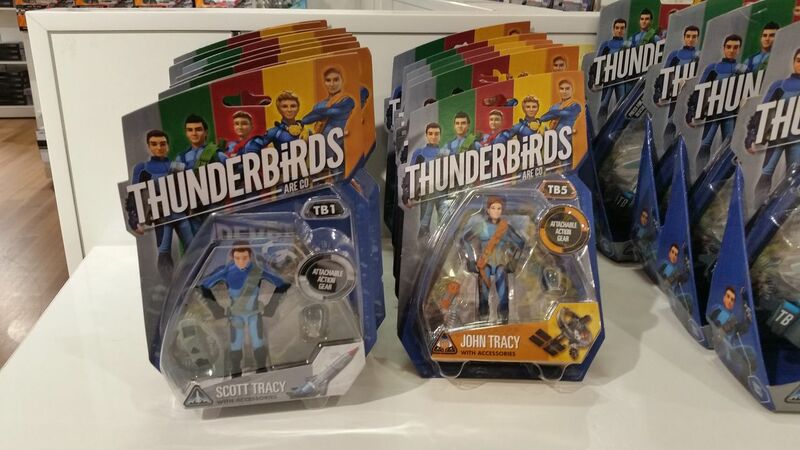 Apparently toys from the new Thunderbirds show are out in Australia. Anyone seen them? There are supposed to be 4" & 6" figures along with vehicles in 2 sizes. Hopefully the Tracy Island playset makes it's way to out shores. 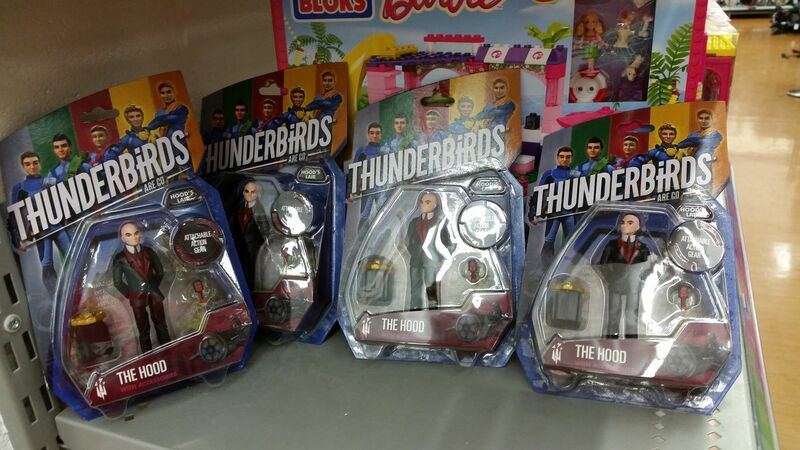 Saw a bit at Big W. Pretty sure there was a playset as well. I know people like them but they ain't my thing so didn't pay much attention (and lamented how much crap is out here compared to what we never see... there was like half an isle dedicated to freakin' Minions). Yeah,retail here in SEQLD is a lot like the Hoth System - "devoid of life". Anyone seen the Tracy Island playset in Oz?